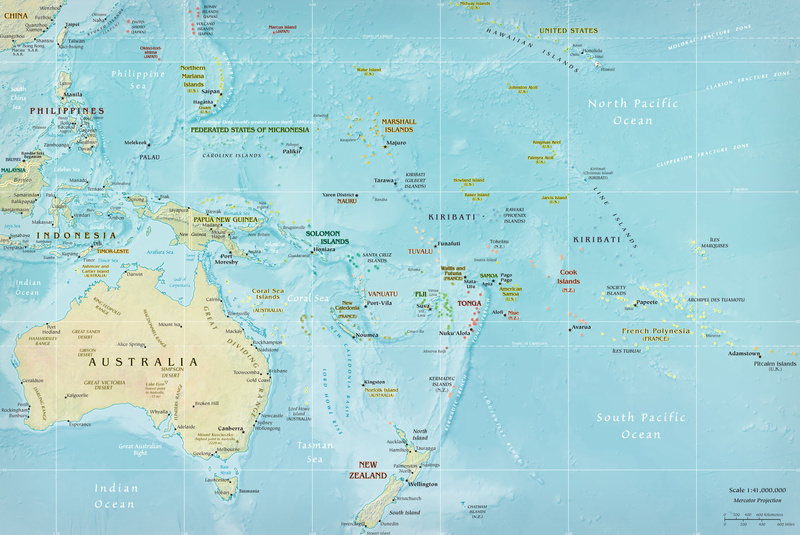 Country Maps: Australia, New Zealand, Solomon Islands, Micronesia, French Polynesia, Samoa and Kiribati. kangaroos in Australia. 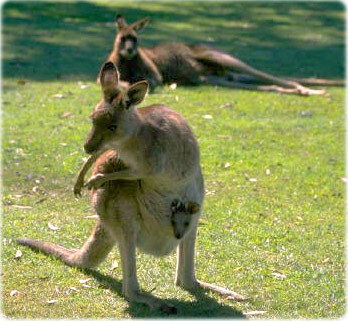 There are over 60 different species of kangaroo, all having powerful back legs with long feet. All female kangaroos have front-opening pouches that contain four teats where the young kangaroo is raised until it can survive outside the pouch. 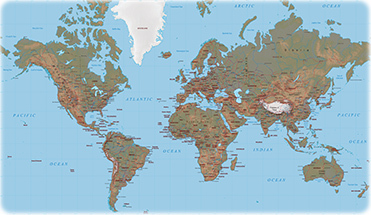 Map: CIA - The World Factbook 2009.